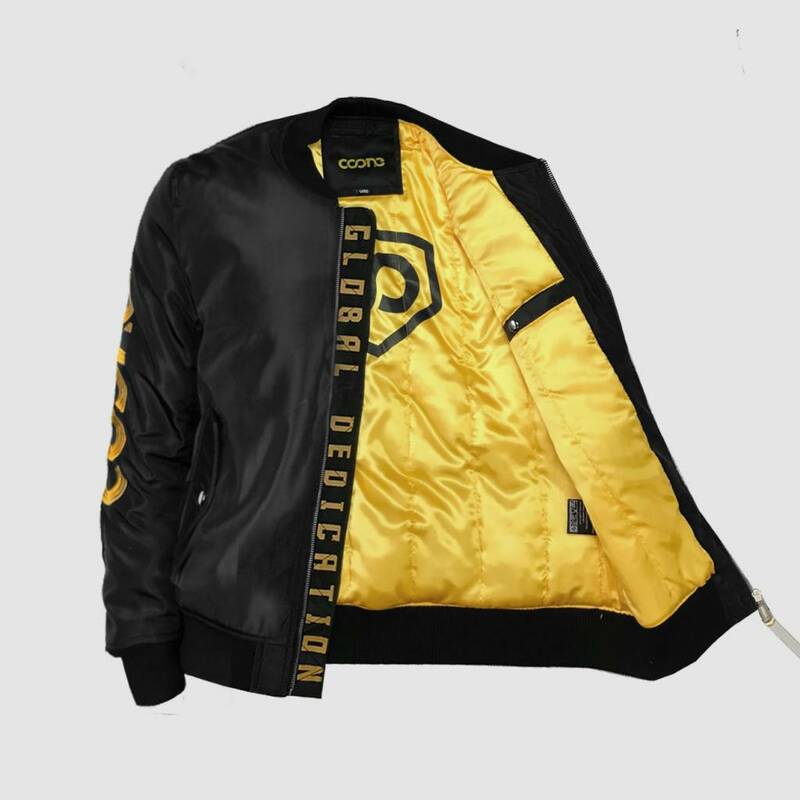 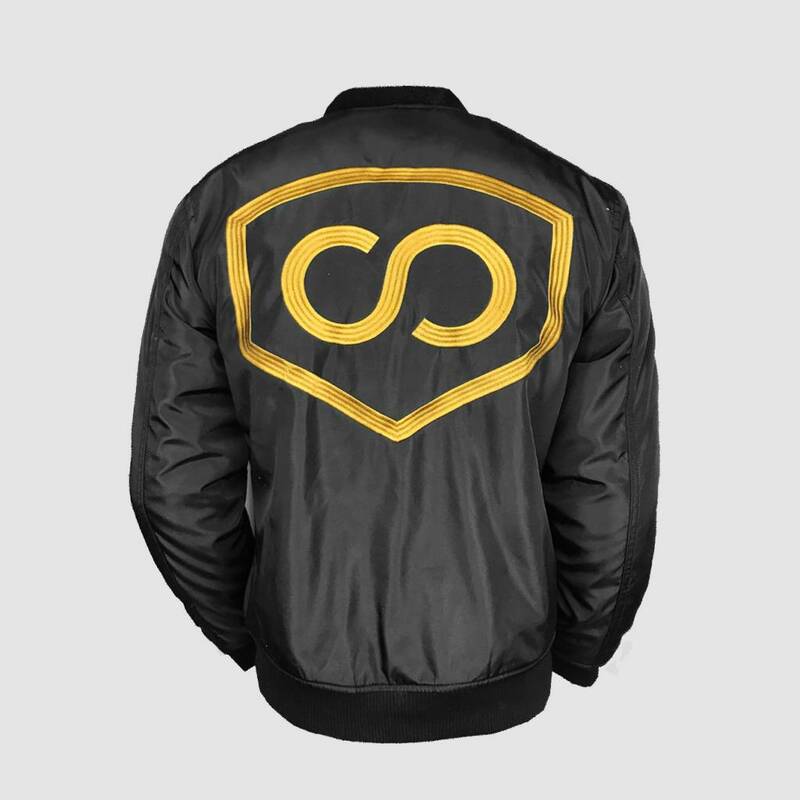 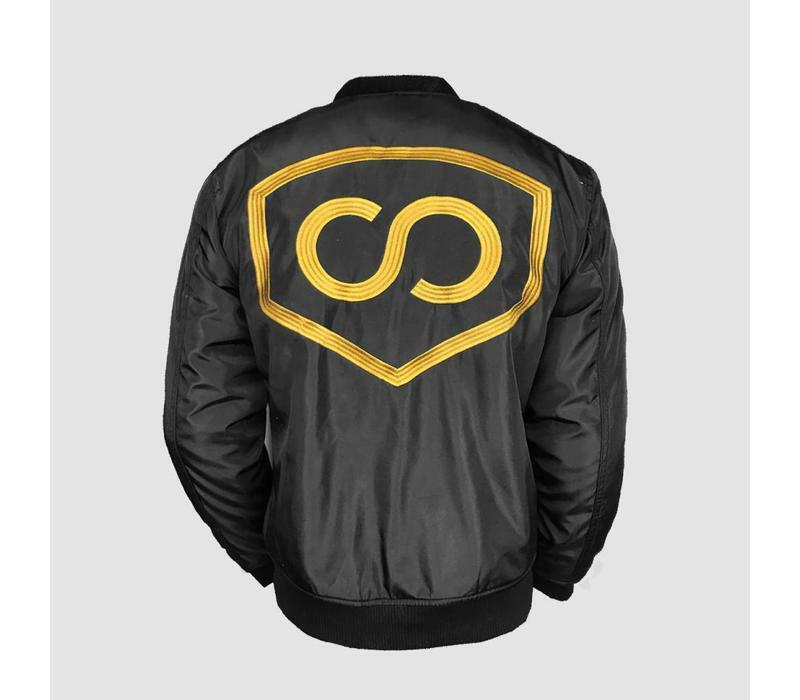 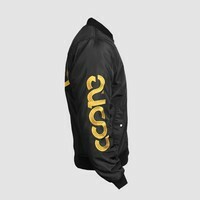 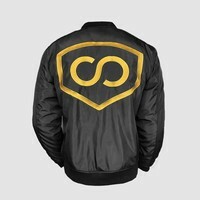 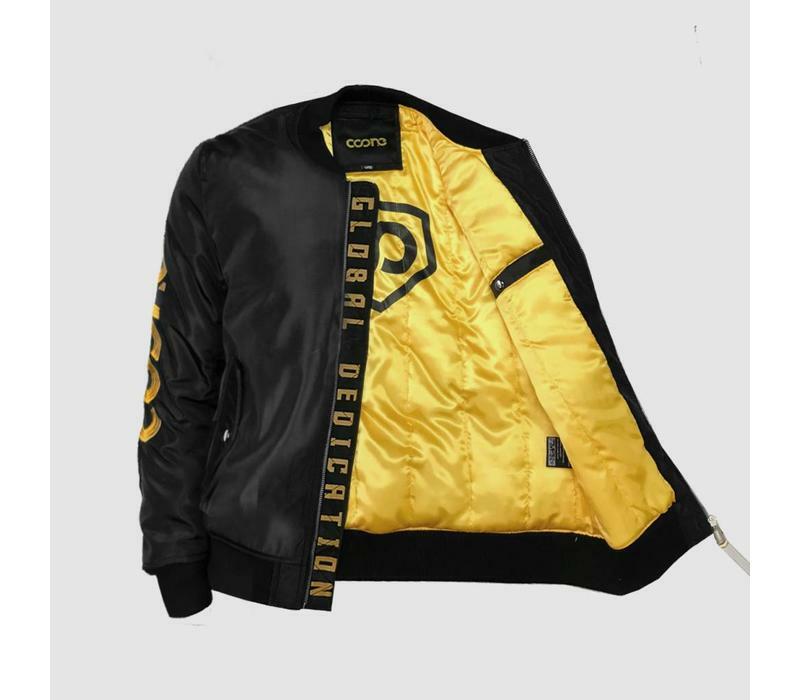 This next level Coone bomber has a thicker lining to beware yourself from the cold and the wind. 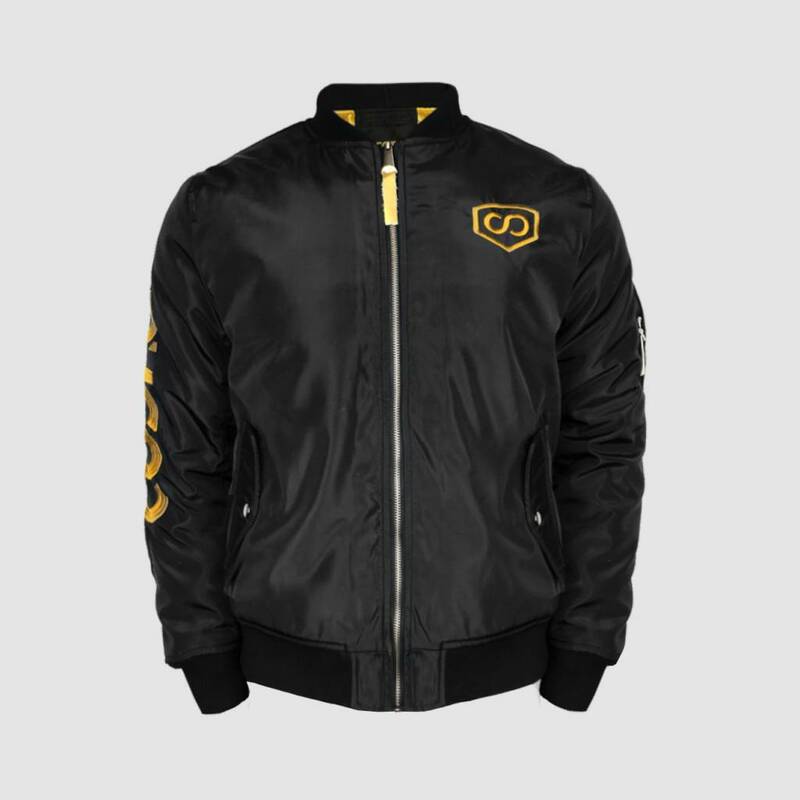 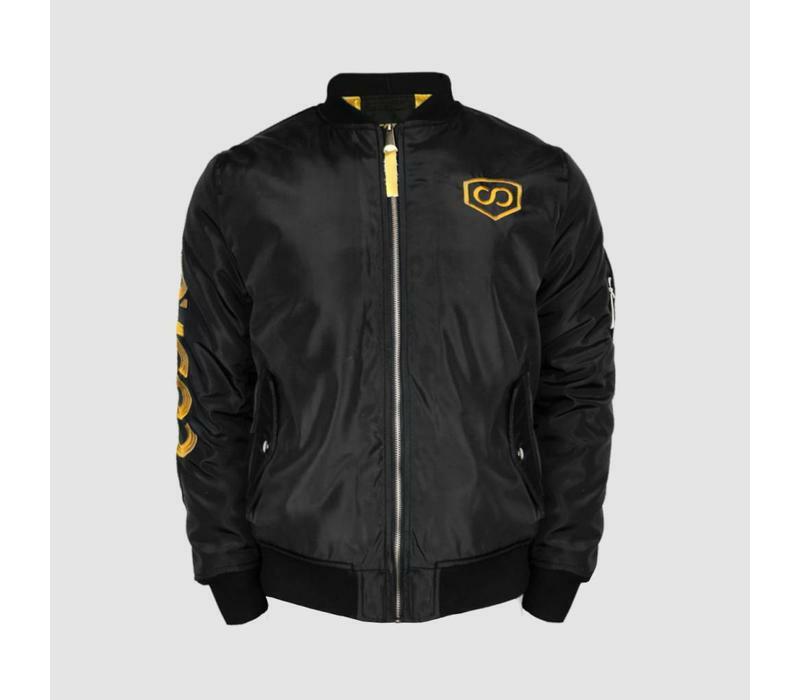 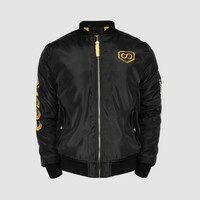 This very comfortable bomber is your ideal jacket for the winter and early spring period! 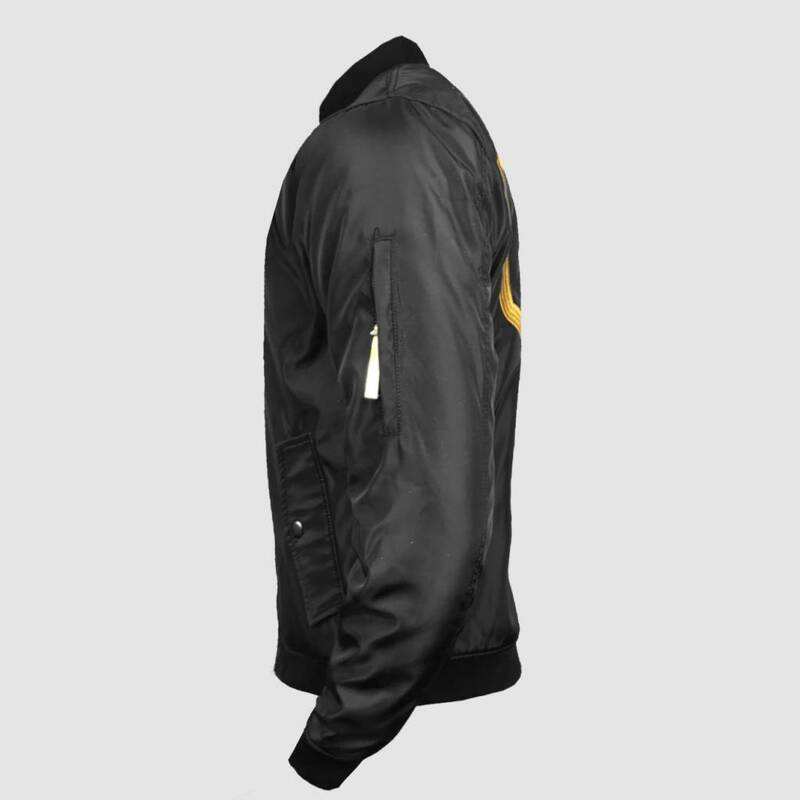 The heavy bomber has a regular fit. Dirty Workz Shop. 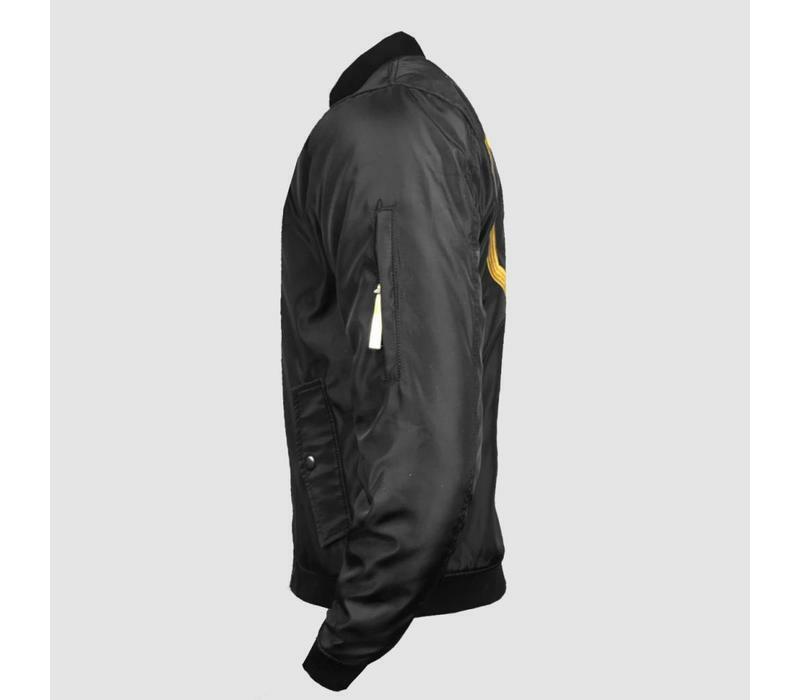 Find the entire official Dirty Workz and artist merchandise collection in our store.